These days HIV can be diagnosed sooner and treated more effectively than when Christopher Harris got his diagnosis. When he contracted the disease, there was only one drug approved for treatment. Harris became an early member of the Atlanta Buyers Club, which distributed unapproved drugs to treat AIDS patients. We hear his story, courtesy of the NPR’s series, StoryCorps. In 2016, over two million cases of gonorrhea, chlamydia, and syphilis were reported in the United States. Georgia is among the most infected states. According to new data from the Centers for Disease Control and Prevention, Georgia has the fourth highest rate of sexually transmitted diseases in the nation. We talk about this with Michelle Allen, Director of the Infectious Disease Section for the Georgia Department of Health. This year marks 30 years since the Food and Drug Administration approved AZT, a drug to combat HIV and AIDS. The Atlanta metro area has one of the highest rates in the nation of new HIV diagnoses. 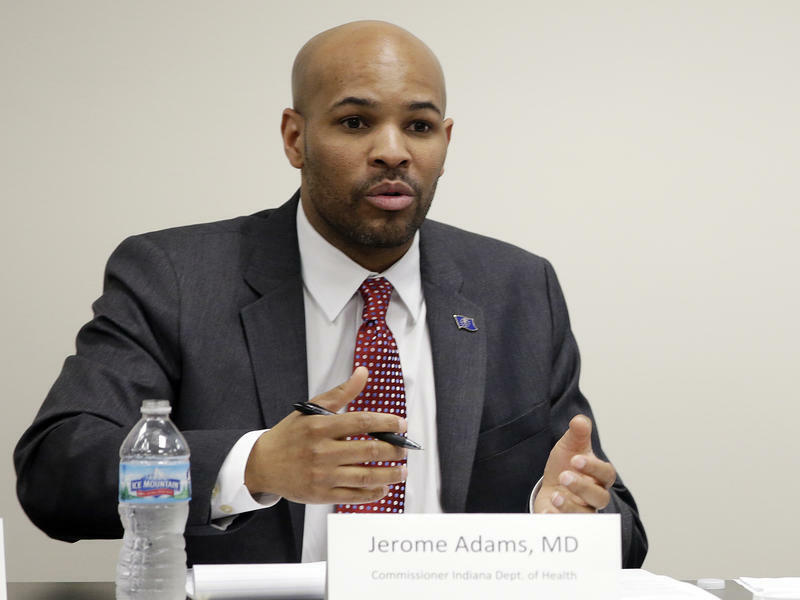 Several weeks before President Trump nominated Indiana's state health commissioner Jerome Adams to be the next U.S. Surgeon General, Adams toured the Salvation Army Harbor Light detox center in Indianapolis, Ind., the only treatment facility in the state for people without insurance. One of the bills likely to pass in the Georgia legislature would expand access to medical marijuana. 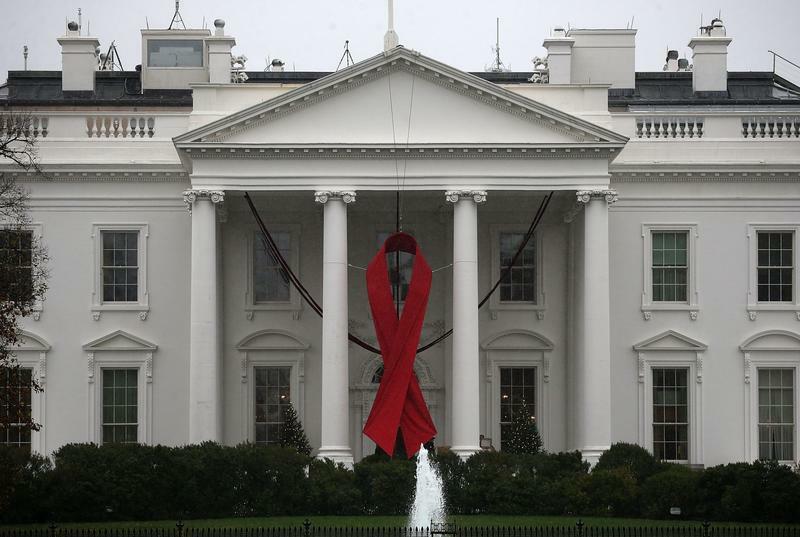 Patients being treated for AIDS are among those who would qualify for a prescription.